Konzerthaus is the name of a concert hall in Vienna. 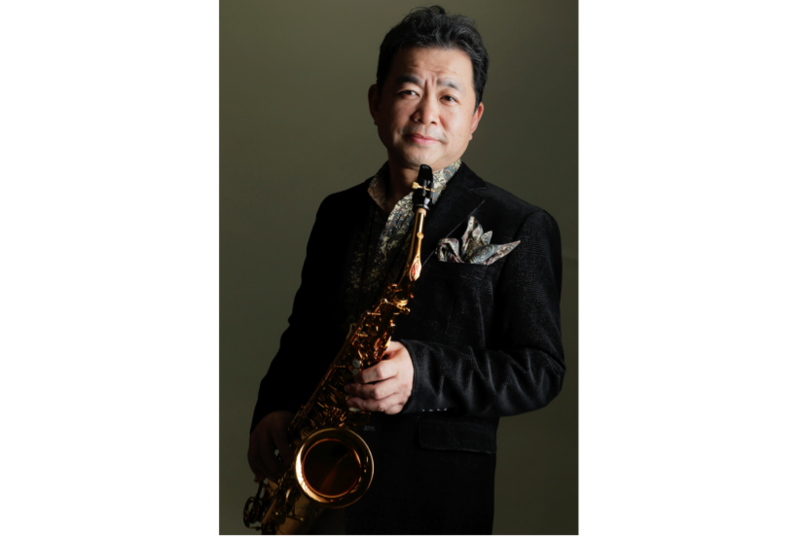 There are always full of sounds enriching the audience’s hearts and providing fascinations to them. 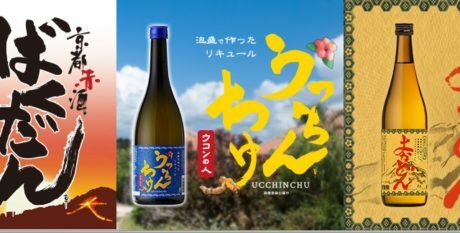 In the world of food, KITAMA CO.,LTD. would also like to provide food enriching people’s mind through their products. They are aiming to provide deep touching to consumers. After repeated trial and errors process, the stylish brand of “Konzerthaus” was born. 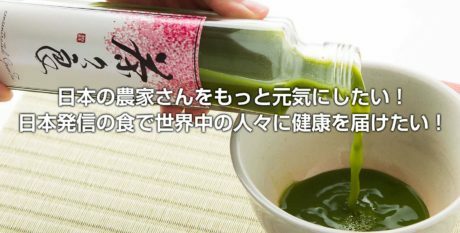 By pursuing the potential of meals, KITAMA is making their unique ideas into form starting from choosing the ingredients, processing to packaging. Instead of following the mainstream, KITAMA is putting their efforts on continuous research and creating delicious food. Pursue the unique potential of food. Develop and Retail products with the emphasis on ingredients and tastes. 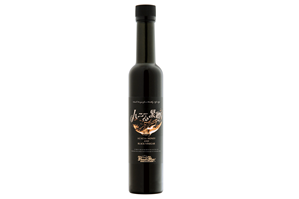 By using mild barley black vinegar that is rich in fragrance, it provides a mellow taste. Instead of sugar, the natural sugar, fructose in the honey, fruits and vegetables combines with the sour taste in black vinegar to provide a mildly sweet taste that is easy to drink. You will have a mellow taste when drinking this as well. 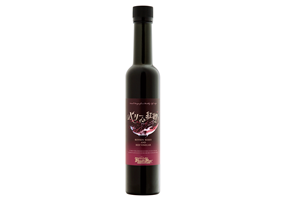 The red vinegar is made of the purple-fleshed sweet potato from Miyazaki Prefecture. For the berry, Boysenberry that is expensive and rare in Japan is used to provide nutrients like anthocyanin, calcium, iron and folic acid. By using Cabernet Sauvignon (grape juice) that is the ingredient for wine to act as an accent, it provides a deep sweet fragrance and a rich flavor. With the pretty purple color, real Polyphenols could give you the best healing moment. 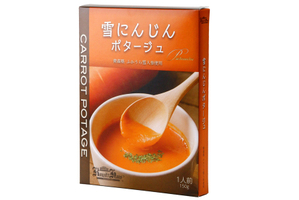 The potage is made of snow carrot. When comparing to normal carrot, snow carrot contains 40~50% more of αcarotene and βcarotene that are said to have the antioxidant effect. It is not only full of nutrients, its taste is also outstanding. It is totally free of food additives, sugars, animal fats and bouillon. For the super sweet corn used, it is non-genetically modified and yielded in the stage with the best taste. 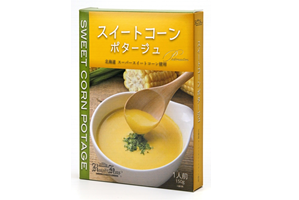 With abundant use of this super sweet corn, you could have a special sweet taste. KITAMA is providing a rapid and correct total solution regarding a wide variety of issues of food (including the product planning and development). KITAMA provides services for food products productions from raw materials, seasoning, conditioning agents, packaging, and machinery to sanitation with their technical services provided by the research development department. Moreover, for product development and outsourcing menu development, there is an individual department called “Shoku no Yume Kobo” to support these demands. 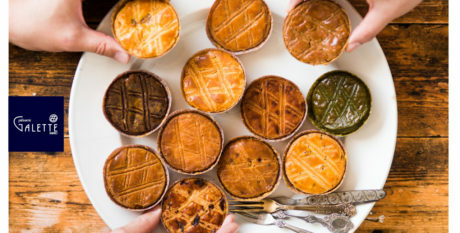 In order to capture the rapid change of market needs, KITAMA is providing development strategy service for food restaurant menu and new product development. 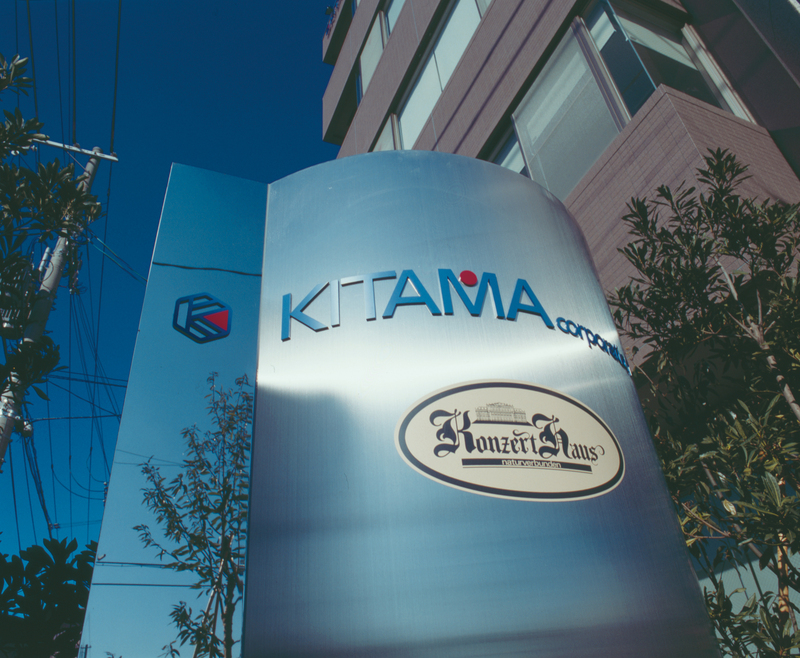 In addition, by developing the brand “KonzertHaus”, KITAMA is aiming to provide healthy and high quality food products for customers. Through the experience of test marketing, KITAMA is retailing through retail shops and mass retailing. Still, KITAMA is selling their products by a wide range of retail routes like mail order, Internet shop, non-store retailing, home delivery, joint purchase of health food and natural food and enterprise retailing. In KITAMA, everyone is irreplaceable. Everyone is trying their best endeavors to extend their potential and their ability. In recent years, terrible accidents like “Indiscriminate murder”, “Collapse of school”, “Parricide” and “Child abuse” are frequently appealed in newspaper and TV news. We are questioning whether Japanese, whose country is highly developed with well materialism life, are really rich in mental aspect or not. “Slow Food Movement”, which is originated from a small town called BRA in Italy, has spread to Japan and led to the establishment of JAPAN Slow Food Association. One of the issues brought by “Slow Food Movement” is the eating habit of the children. 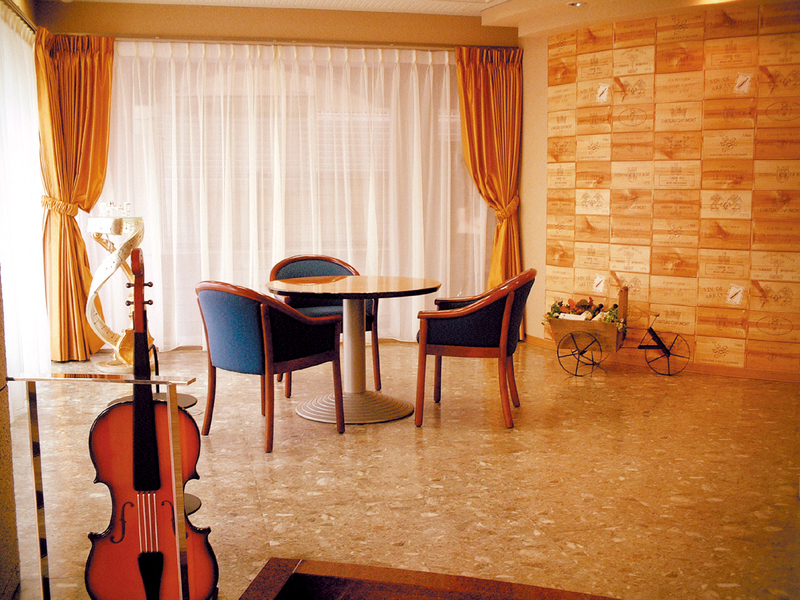 A few years ago, dining means “all family members sitting together and have meals together”. During the meals, everyone shared what happened on that day and any issues in a relaxing atmosphere. Through this kind of communications, they cared about the health and feeling of each other. For children, through helping to cook and tidy up after meals, they would learn about the knowledge of food and ingredients and cultivate the values to cherish food. Actually, the above is not only for the family but also for close friends and the community which is expressed as “Eating the rice in same pot” in Japanese. By understanding this, you would understand the importance of meals and the environment and atmosphere for meals to shape an enriched human. The mission of us is to contribute to the health and enrichment of the mind of people through food products in the scenes of meals. Every employee in our enterprise is trying his or her best endeavors to achieve this mission.